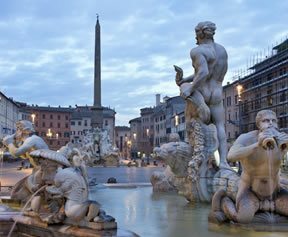 Our 2-star budget hotel and nerve centre of the group is located just a few steps from Termini Station, Piazza della Repubblica and the Baths of Diocletian. Guests here are within easy reach of all of Rome thanks to the metro. 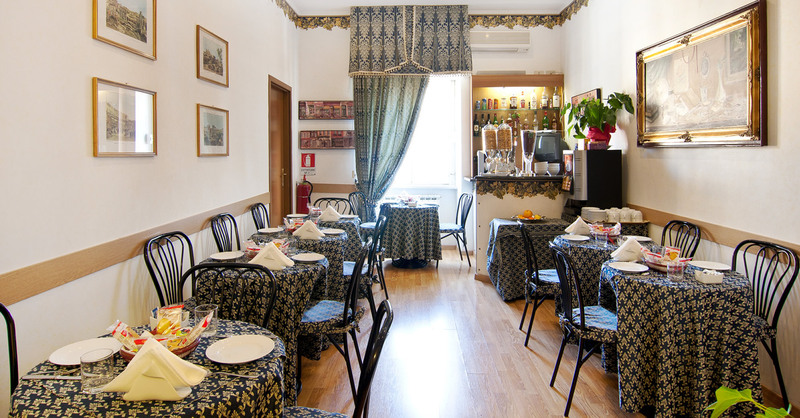 Within in the immediate vicinity you can find some of Rome’s best value for money trattorias offering traditional cucina Romana! 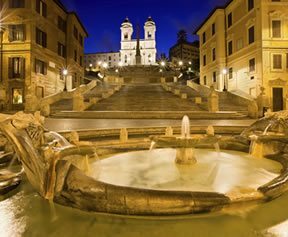 The 2-star Hotel Margaret Rome is the ideal dwelling for younger travellers on a tight budget looking to really enjoy the city to the max. 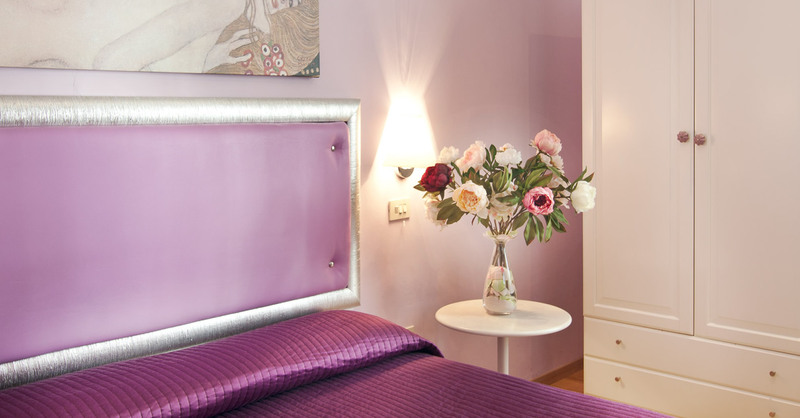 This clean, comfortable and secure hotel puts guests in the centre of Rome near Termini and provides a safe yet vibrant and welcoming family atmosphere. Rooms range from single to family quadruple. 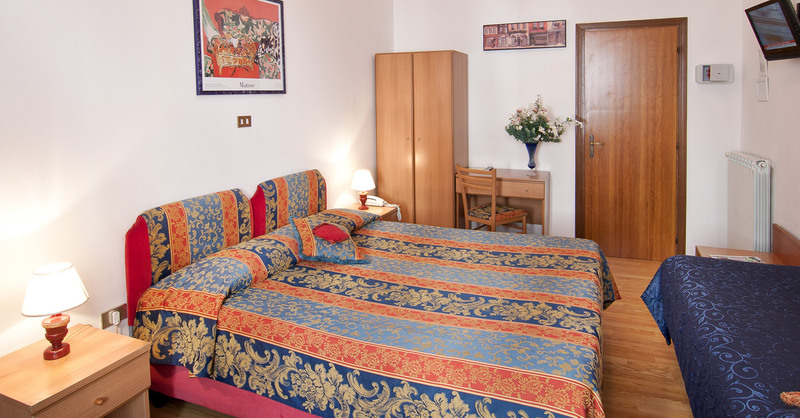 Book online directly with us here on our official website and you’re guaranteed the best internet rates for any of our quality and value for money guest houses, B&Bs, hotels or apartments in Rome. You’ll also get special offers and member discounts. 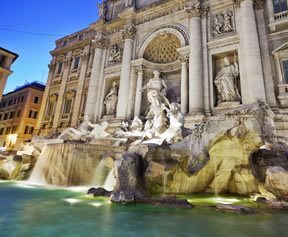 Cancellation policies vary with each property - check when booking - and the city of Rome tourist tax is not included in the price you see.